The National Weather Service had issued urban flood advisories and severe thunderstorm warnings for the night of Beach House’s return to Miami Beach, last night. But the real storm of note came from the wash of dream pop emanating from three diminutive souls surrounded by crates of light and smoke on the Fillmore Miami Beach stage at the Jackie Gleason Center. At first entry through the doors, it seemed– as usual– the rain would be enough to keep local music fans home and dry. As about 100 people gathered around the stage and scattered themselves among the few seats behind the soundboard, a security guard commented how he had not seen such a weak turn out for a concert in about a year. Though it looked grim, at first, the people did wing up showing up, trickling in at a gradual pace until the front of the pit actually felt stuffy and humid. 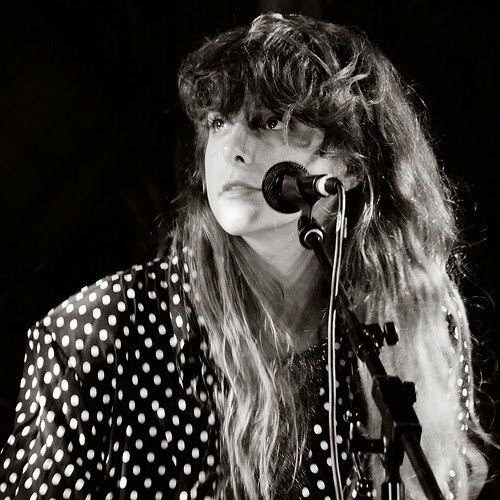 Every 20th female or so wore a polka dot shirt, just like Beach House singer Victoria Legrand has in the past. Polka dots are also the image of choice on the Baltimore-based group’s up-coming album, Bloom (due May 15 [review coming soon]). By the time Zomes, aka Asa Osborne, guitarist of Lungfish, walked over to his single keyboard at the front of the stage, at around 9 p.m., the crowd had already grown antsy. However, they had to endure the minimalist assault of a humming old Casiotone for a half-hour or so, first. Though some would find Zomes’ drones tiresome and even torturous, it actually provided a nice minimalist warm-up to Beach House. Osborne would noodle with repetitive, slow arpeggios with one hand while holding down a few keys in a sustained, rumbling hum with another. Meanwhile, a programmed drum track tapped out various slow rhythms. The droning music seemed to come from another world and time. It sounded as if it was made for the art galleries of Düsseldorf in the early 1970s, but barely anyone in attendance paid it any mind. People still chattered comfortably. Someone said something about the “drug war in Mexico.” Another person said, “I think about it all the time.” The vibrato drone of the old keyboard persisted. Every five minutes or so, Osborne would pause, the audience would applaud. Osborne would then offer a slightly different beat and play another lethargic melody. People would converse again. The applause grew more enthusiastic with the halting of every piece. Osborne would barely look up, much less say anything as he continued indulging in the din. During the last two numbers, people would audibly groan when he offered another canned beat and proceeded to press the keys again. He would say nothing and persist producing a magical, if under-appreciated minimal racket indebted to Philip Glass and early electro-Krautrock pioneers Cluster. It was creative in an almost Dadaist manner, but required much more patience to listen to than this audience cared to offer. Osborne would stop just after 9:30 p.m. and walked off to polite applause. Four hulking rectangular crates were unveiled at some point on stage. Two of even height stood in the middle and two shorter ones on either side. They first looked like the striped black and white interior columns inside a Sephora store. The headline players came out to enthusiastic cheers and a low-lit stage. Legrand offered the slow ramble of the opening organ line to “Troublemaker,” and guitarist Alex Scally, sitting to her right, joined in on electric guitar on a dual note climb up his instrument’s neck. Legrand sang in a languorous, breathy voice, “Like a hand you reached out to me … The thunder rolls in with the dawn … Tiny fingers on the edges … Watch it unravel … pulling everything apart.” As Legrand starts sighing out breathy “ahhs,” drummer Daniel Franz, sitting to her left, offered a steady beat on a kit with cushioned drum mallets. It was five-minutes of ethereal musical bliss that portended well for the show. As the band continued through several new songs from the yet-to-be-released Bloom, the columns behind it gradually revealed themselves as objects of depth. Behind horizontal slats of what looked like evenly spaced 2 x 4s, propellers slowly turned. An incandescent light shown through and billowing smoke puffed and jutted out in an incongruous amount of directions. Cones of light crisscrossed at odd angles and sometimes seemed to puff along to the music. It may have been an optical illusion, just as the layers of ringing guitars and humming organs, along with Legrand’s voice seem to create its own psycho-acoustic illusion of melodies that were not actually there. The music had a power beyond human and mechanical means, reliant on the music itself. At one point, Legrand thanked the crowd for its patience, as Beach House performed all but one song off Bloom (two if you count the album’s hidden track). There were a few appearances of songs from the band’s prior release, Teen Dream (see the only I recorded that night above), as well and a couple of older tunes (see setlist below). But truly, the night belonged to Bloom. Though the band performed an encore with two older fan favorites, “Turtle Island” and “10 Mile Stereo,” it saved the clincher, “Irene,” for last. You could easily tell the band delighted in this song’s gradual, swelling dynamic, even though many in the audience had yet to familiarize themselves with it. Some audience members trickled out to beat the rush to the parking garage, as the song began. But this song made the whole night for this write, and no song in Beach House’s repertoire matches its minimalist slow-core grandeur. As it built up on Legrand’s steady pulsing organ chords and Scally’s quivering guitarcraft, Legrand would sing “It’s a strange paradise” every few bars between banging her luscious hair in twirls, until the music could not build anymore. A few messed up notes were easy to forgive for the passion the trio put into the performance of this amazing song. This show marked the start of a grand tour that will continue late into the year. Judging from a mostly rapturous response, the band will do well as fans grow familiar with the music from Bloom, the group’s strongest release in its career. Not many indie artists or labels know how to do vinyl right. When they do, it is worth noting. 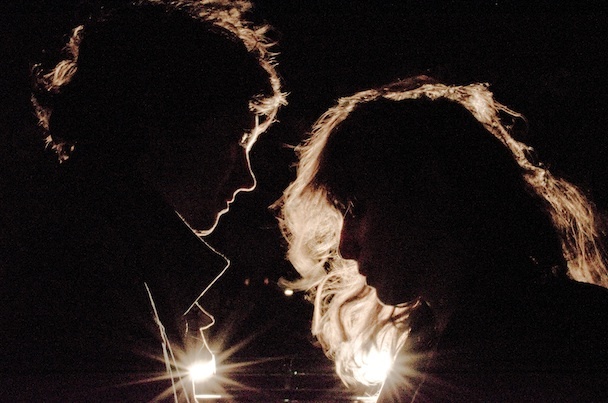 Prepare for Beach House to release its new album via Sub Pop Records on May 15. Bloom, the dream pop duo’s fourth album, will see release in the usual CD and MP3 formats. 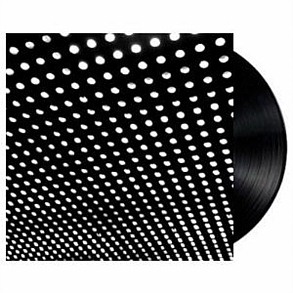 But, as the members of Beach House recorded on tape, it is the vinyl that will do their luscious brand of music the most justice. October is the coolest month … for live shows in So. Fla.
After what is shaping up to be a vapid several months for summer concerts in South Florida, the fall is continuing to grow as the coolest season to be here. 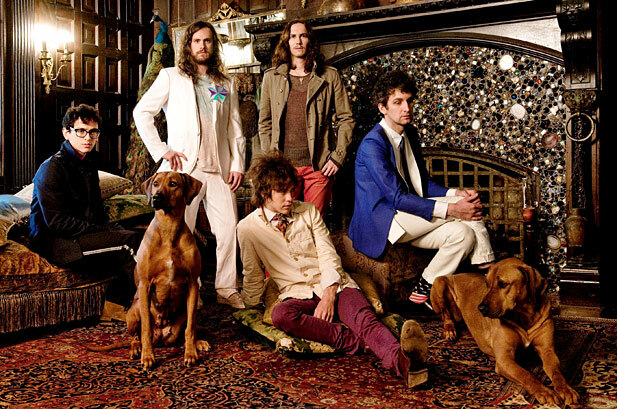 So far, concerts in October alone include the Flaming Lips, Vampire Weekend and now MGMT (thanks to Sweat Records for the tidbit of unofficial information). Starting off the whole new exciting season is Interpol with a date set for the end of summer at what is shaping up to be the busiest venue for these alt-rock bands: The Fillmore in Miami Beach. or, also on Oct. 26, you can go to: Massive Attack with the Thievery Corporation at Bayfront Park in Miami. Though Arcade Fire have a tour set up to happen around this part of the year, they have yet to put Florida on their tour itinerary… in their entire history of existence. But I had feared several of these bands would be passing South Florida by until these very recent dates were announced, so there is reason to hope. Finally, shout out to Broken Social Scene, too: come to South Florida (they are teasing more dates in the U.S. TBA)!